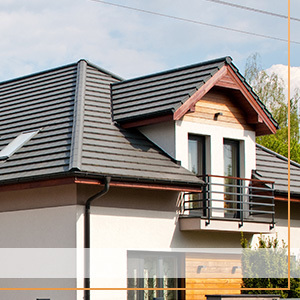 Our Roofing Services in Aurora! 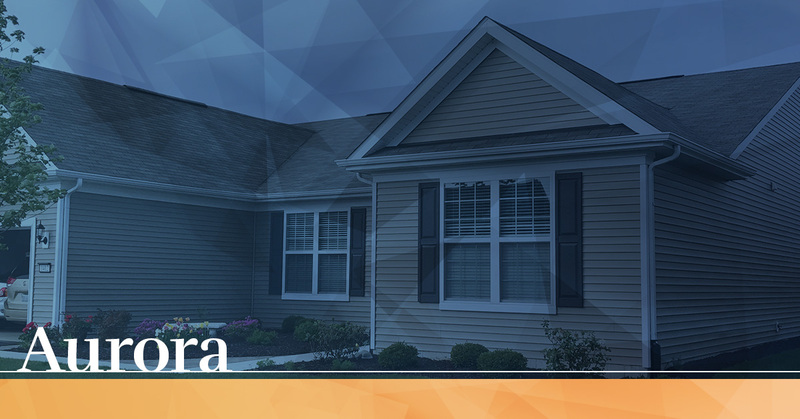 Innovative and expertly crafted roofs in the Aurora area! Our Plainfield roofers will protect your home today! One of the most important maintenance tips homeowners can follow is regular roof repair and new roof installation — don’t be stuck in a roofing emergency and protect your home with roofing services from us today! Roofing And Home Restoration in Aurora. 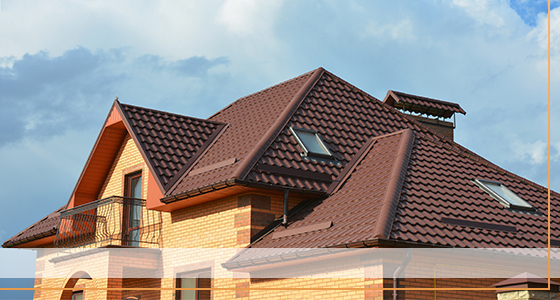 There is no shortage of roofing contractors in Aurora. Which is why Advantex Restoration is your exclusive choice. The diamond has been found, Advantex Restoration begins with effective communication! Communication is a service not every roofing company offers, so get brilliant customer care through strong communication. 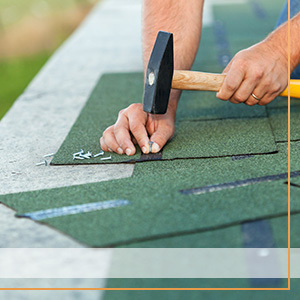 A roofing project or home restoration work are highly involved and tackles something very precious — your home. So don’t be taken for a ride or given the runaround with a questionable roofing company who can’t give you updates or communicate plainly the status of your project. Bad communication creates a riff between you and the contractor right from the beginning, and this is no way for a project to start. At Advantex Restoration, we solve problems, not create them! We commence each and every roofing project with a concise communication of the cost and breakdown of what will happen in each initial stage. Clear communication will happen throughout the entirety of your experience with us — from start to finish. You will never be left trying to sort what’s happening in the project or if there are any issues — this causes doubts and fears and changes the mood of our interactions. At Advantex Restoration, we won’t leave you in the dark and desire a positive working relationship with all of our clients. There is a lot of industry chatter, so watch our actions. Many companies will promise you the moon and cannot, and will not deliver. This is chatter. Sift through the musings and watch our actions. We have a gallery of completed projects that speak for themselves and show our work. Our finished work is the only action you’ll need. If you need a new roof, roof repair, or home restoration work, work with us and see our communication and quality work in action. Call today!